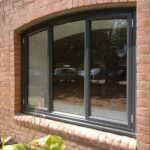 Slim, durable, secure steel replacement windows. The look of steel, the benefits of aluminium. A win-win for designers and homeowners alike. Featuring industry leading build quality, our 58BW ST aluminium windows are an ideal replacement for existing steel windows. In addition to impressive high thermal and acoustic performance, the design also replicates the minimal sight lines associated with steel windows, whilst providing superior performance and security. 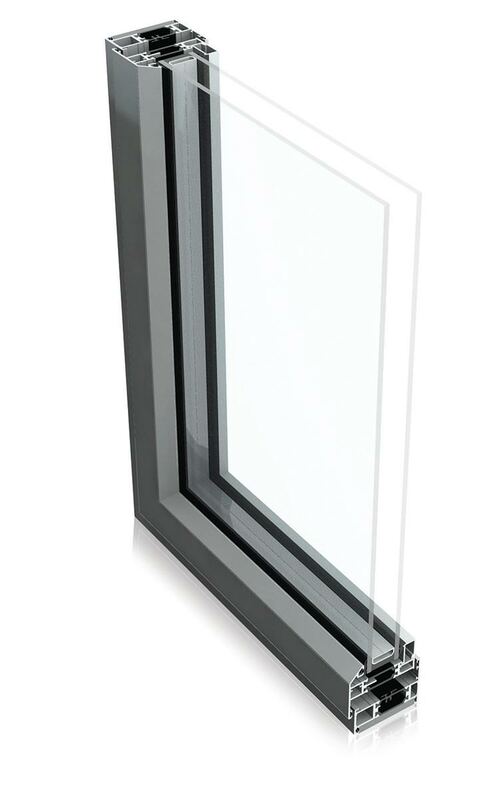 This effective and high performance steel effect aluminium window solution offers clean lines and advanced technology. With a range of customisation options, they are the perfect choice for both traditional and contemporary residential properties. Available in top hung, side hung, tilt before turn, fully reversible and steel replacement formats. You can choose from a range of glazing and hardware options to create a unique solution that is bespoke to your project. 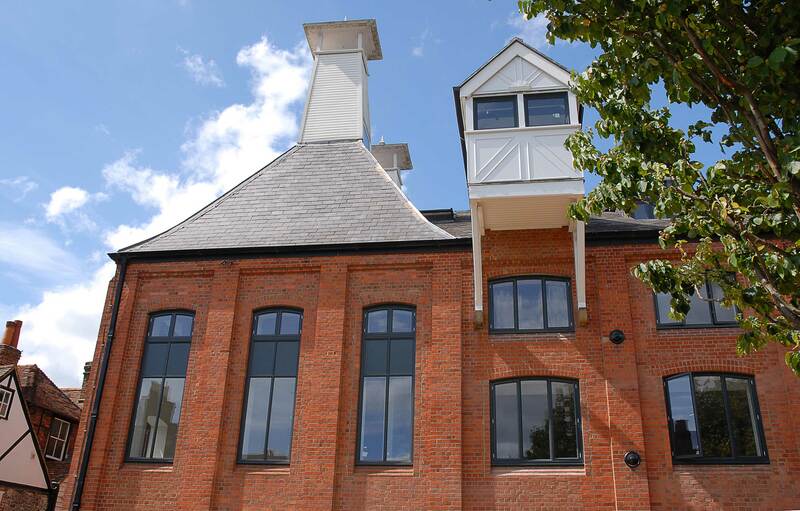 The design replicates the narrow sightlines associated with steel windows whilst providing superior performance and security. The ALUK 58BW Steel aluminium window offers an ideal solution for the replacement of old steel windows, with an ultra slim design that can complement the overall look of the property. Add to this high security solutions and advanced energy ratings, it’s an excellent choice for a range of purposes. Each of these aluminium window designs has a range of outer frame, sash, mullion and transom profiles enabling a particular look to be achieved for your project needs. Whether you are looking to add new windows to residential buildings or commercial, we have the exact type of aesthetic you’re looking for. Take a virtual look around our showroom with our excellent virtual reality tour. You can see the products and profiles we have available on show. Take a look at our video library, which gives you an up close and personal view of how our products work and what they look like. Our aluminium windows make the perfect choice for steel replacements, offering a slim and narrow profile that exudes luxury and a clean aesthetic. Through innovative design and superior quality, it offers high insulation, acoustic performance and inherent strength. 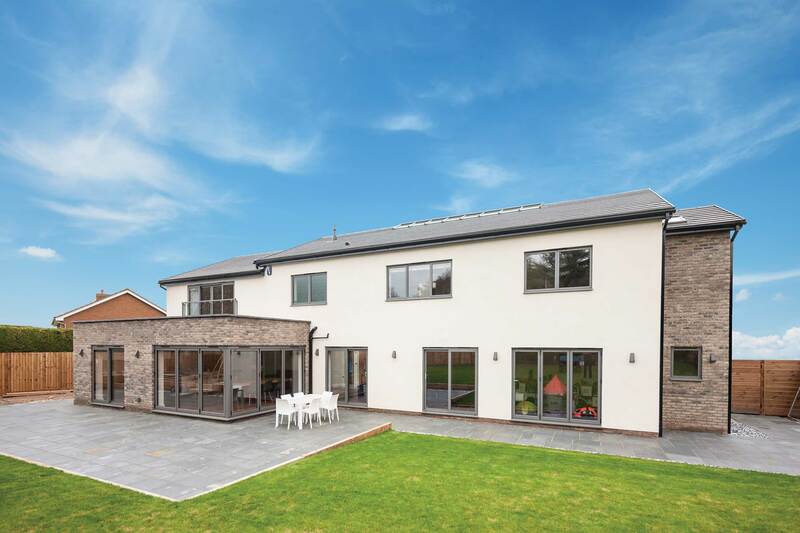 The ALUK 58BW ST window system has a large range of profiles that can create either traditional sculptured or flat line contemporary windows to suit the property they are being applied to. Our windows are fully fabricated and assembled with all hardware fitted and beads cut to size. 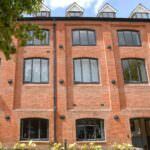 We expertly replace steel windows with this high performance aluminium window solution with a choice of five vent sections to result in a credible replica of the original steel frames. 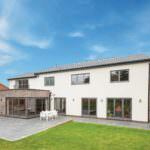 Our aluminium windows offer high security, a wide range of colours and excellent thermal benefits. You can choose from over 200 RAL colours, including dual colour options, to personalise the aluminium window frames to your personal taste. Have a neutral colour to blend with the surroundings or opt for a contrast colour to make more of an impact. Colours such as graphite black, anthracite and white gloss are extremely popular and sought after. Leaf through our brochures to learn more about the product you are most interested in. With technical specifications and information, you can download our brochures for offline use. Our ALUK 58BW ST aluminium window offers a replication of traditional steel windows, with enhanced functionality and unrivalled performance. The hardware forms a critical part of in keeping with the original steel windows which is why our range of hardware replicates the look and feel of the original steel window hardware. The ALUK replacement powder coated double glazed aluminium window products are a cut above the rest, offering a high end and refined aesthetic. 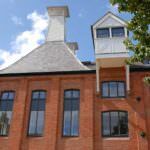 The design provides an ideal slimline solution for the replication of existing steel windows. 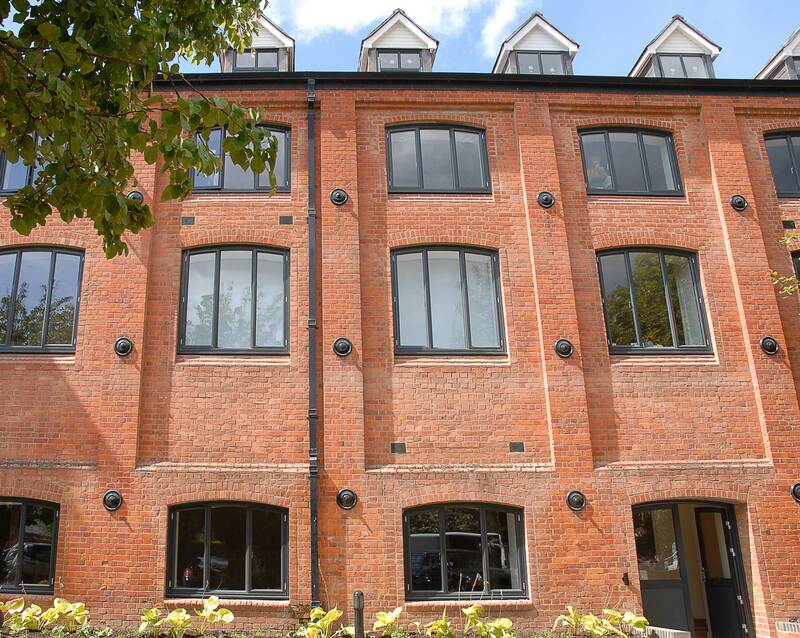 For projects including blocks of apartments, residential flats, warehouses and similar buildings where steel windows may have been previously fitted, our ALUK 58BW ST aluminium windows make the ideal update and is sympathetic to traditional steel window designs. You can contact us today for a free quote for your bespoke sliding glass door needs. Whether you’re looking for the ALUK 58BW ST aluminium window system to be implemented into a residential or commercial project, we can assist. Simply visit our contact page and fill out our online contact form. A member of our expert team will be able to answer any questions you may have. We are happy to recommend or advise on the most suitable products for your needs and requirements. Are your steel replacement windows secure? 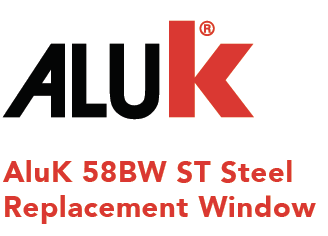 The ALUK 58BW ST aluminium window system uses standard hardware including friction stays and shoot bolt locking to ensure safety. 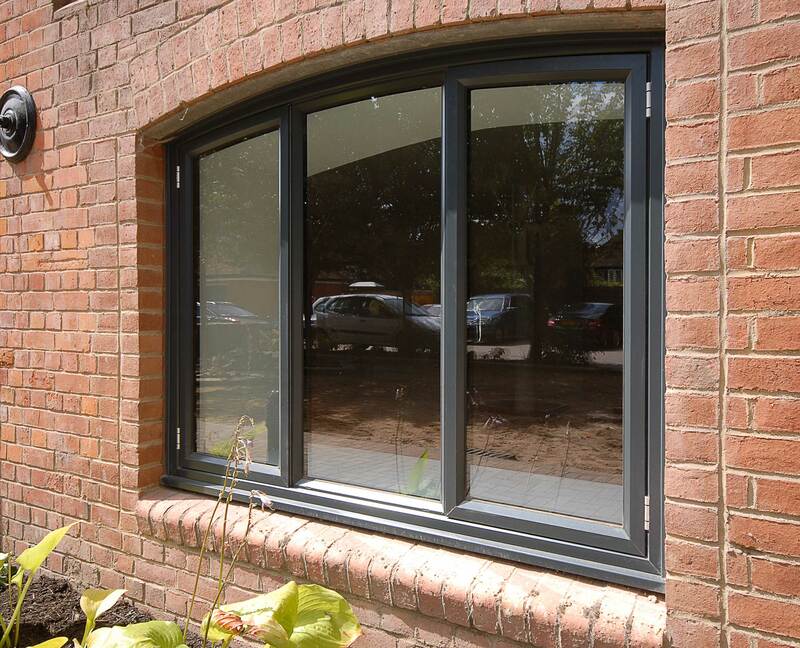 The slimline aluminium window has been tested to PAS 24 and is certified under the Secured by Design scheme. Ideal as a steel replacement window, it has a number of safety features so that you can be sure that you’re investing in a window that provides enhanced security. What personalisation options are there for my steel replacement windows? With 24mm-32mm deep glazing units, your steel replacement windows are available in single or dual colour options with over 200 RAL colours to select from. We offer a polyester powder coating finish as well as anodised finishes. You can determine how your aluminium windows look and function as our window designs are flexible and tailor made to your needs. What aesthetics are available for steel replacement windows? You can select from the following aesthetics: Bay, Heritage and Contemporary. This way you can incorporate the aluminium window style that best suits your project. Whether you’re looking for something ultra-modern or timeless and traditional, we can fulfil your needs. Whether you need your steel replacement windows for a residential project or commercial, contact us today.